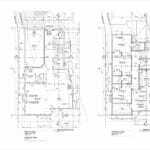 While contracted by Treen Drafting Service, John worked directly with the designer Bill Treen to complete a set construction drawings ready for submission into the city. 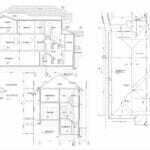 Thomas Drafting took the design drawings established and detailed the plans ready for construction. 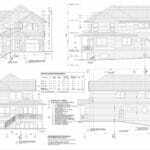 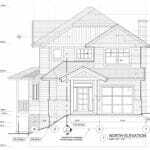 Completing sections, site plan, floor plans and elevations to a full set of construction drawings with all schedules, and details within part 9 of the British Columbia Building Code.